The healthcare industry evolves so quickly, and it can be difficult for practitioners to stay up-to-date. Are you a healthcare practitioner or clinic owner that works with expecting and new parents? Are you looking for ways to invest in your team’s professional development? How will you keep up with the latest trends to provide your patients with the best care? We offer continuing nutrition education designed to help your team stay current on the latest evidence. You’ll know how to address your patient’s nutrition questions, and when to refer to a registered dietitian. The result? Improved expertise. Improved quality of patient care. Improved job satisfaction. 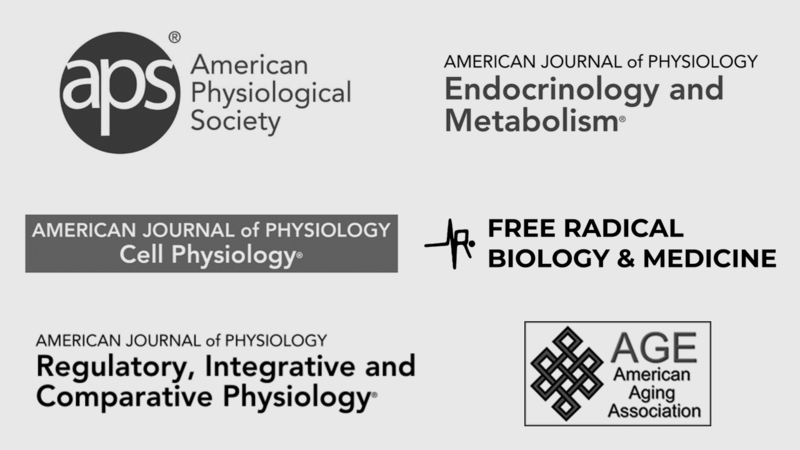 We have over 20+ years of research experience and our work has been published in these peer-reviewed journals. 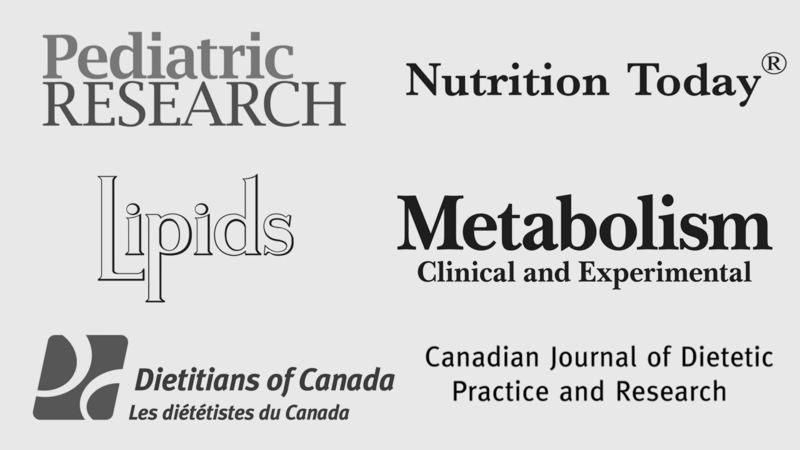 Learn more about our team’s expertise in family nutrition. Our continuing education programs focus on the latest science based nutrition strategies so you can help new dads and moms. 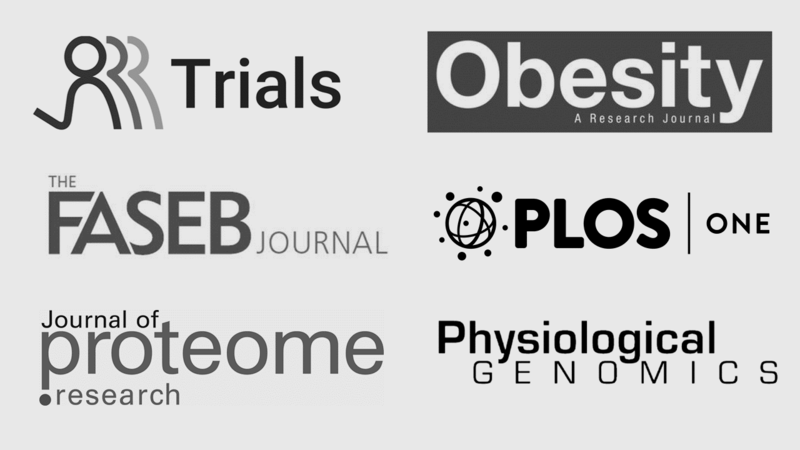 We review the scientific literature and present it in a critical and concise way. 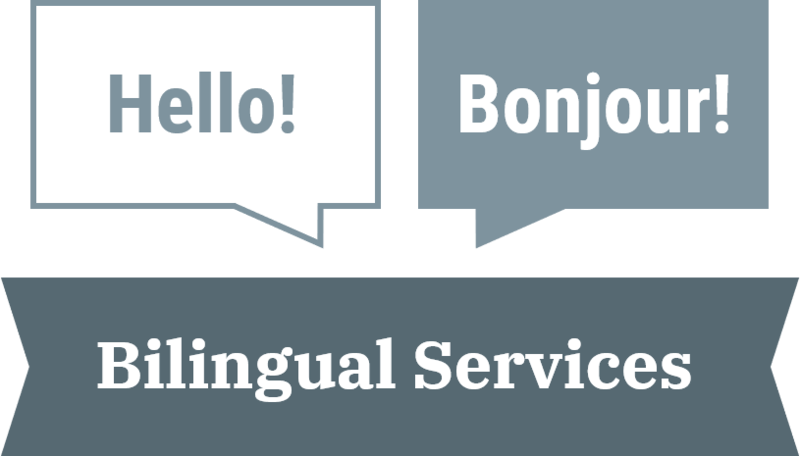 Our team ensures your staff is comfortable translating and applying their new knowledge. We also provide handouts that your patients will find helpful. We come to your clinic when it’s convenient for your staff, to help maximize participation. 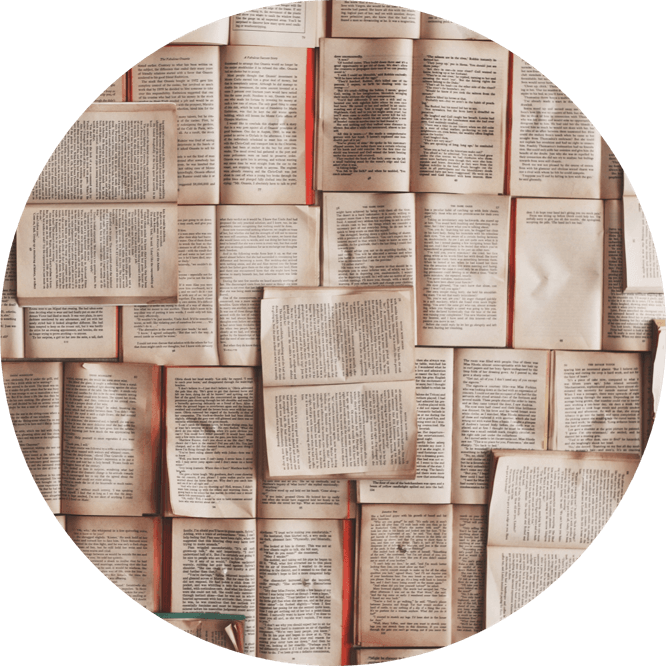 Your employees will receive a certificate of completion for their records. Investing in your team’s continued professional development will help distinguish your clinic as a leader that provides cutting-edge patient care, with high job satisfaction among staff. How can we best serve you? Comment pouvons-nous vous aider? We work one-on-one with your family and give you personalized strategies. 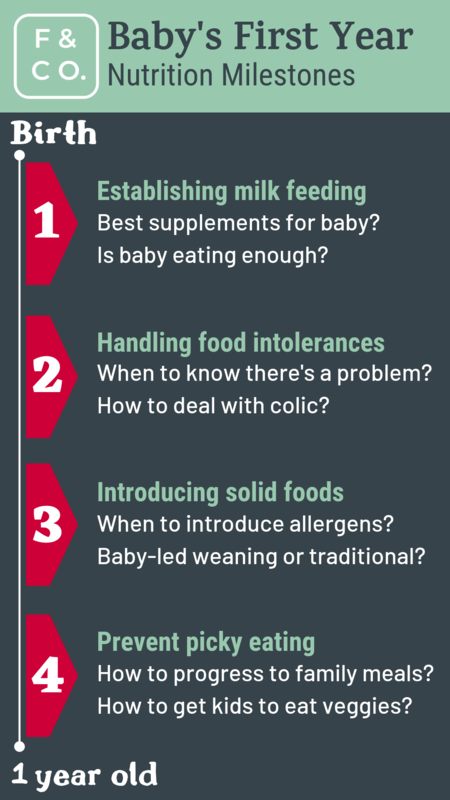 Are you about to start solid foods with your baby? Worried about allergies and how to deal with them? 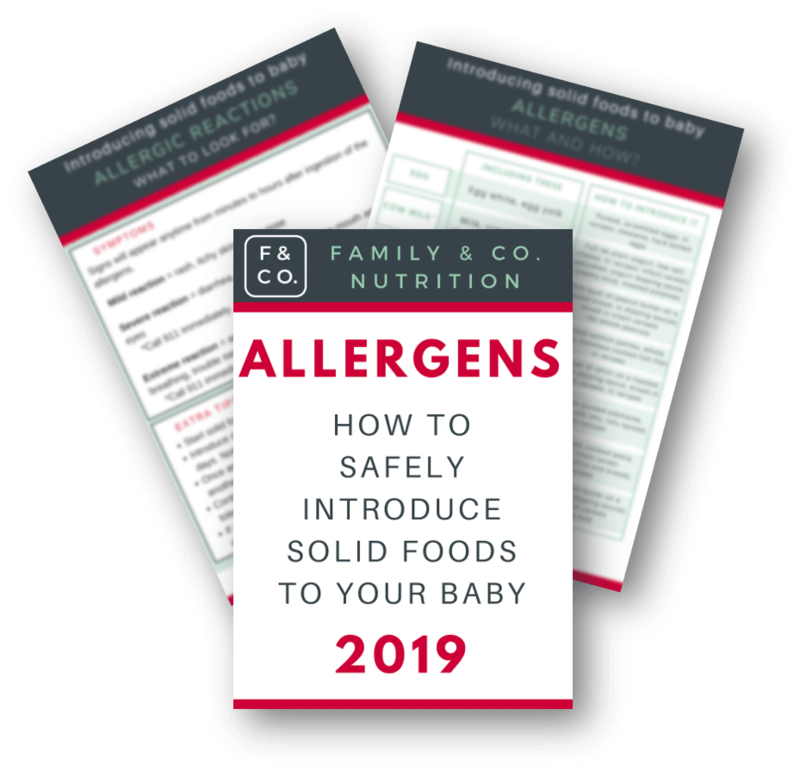 Use this guide during meal prep so you know how to safely introduce different food allergens to your baby. PLUS! know what to do in the event of an allergic reaction. Family & Co. Nutrition helps new dads and moms feel confident and competent in raising happy eaters. 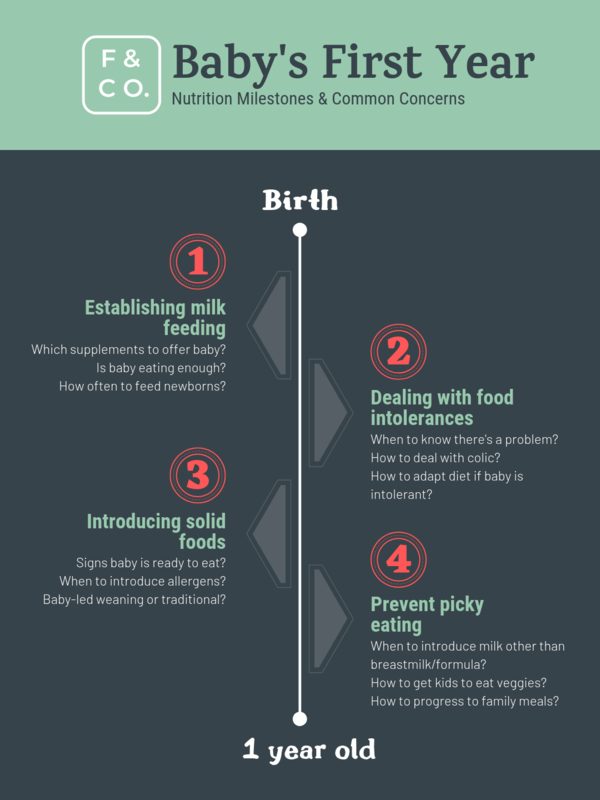 We focus on the nutrition milestones during your baby's first year. You can trust our science based nutrition strategies and professional experience, so you have peace of mind knowing your baby will grow up healthy. Click below to work with our expert family nutritionist team.